Please join us for Spring Seminar 2018 being held Saturday, March 24, 2018, from 8:30 AM — 3:00 PM at the Downtown Civic Center (formerly called the Senior Activity Center), 623 Broad Street (Rear Entrance), Gadsden, Alabama 35901. It is our honor to present the renowned genealogist J. Mark Lowe, CG, FUGA as our speaker this year.We hope you will be able to join us for an information filled day. You can download the registration form by clicking here. You may also click the 2018 Spring Seminar Registration tab at the top of the page to download the form. Some of the subjects J. 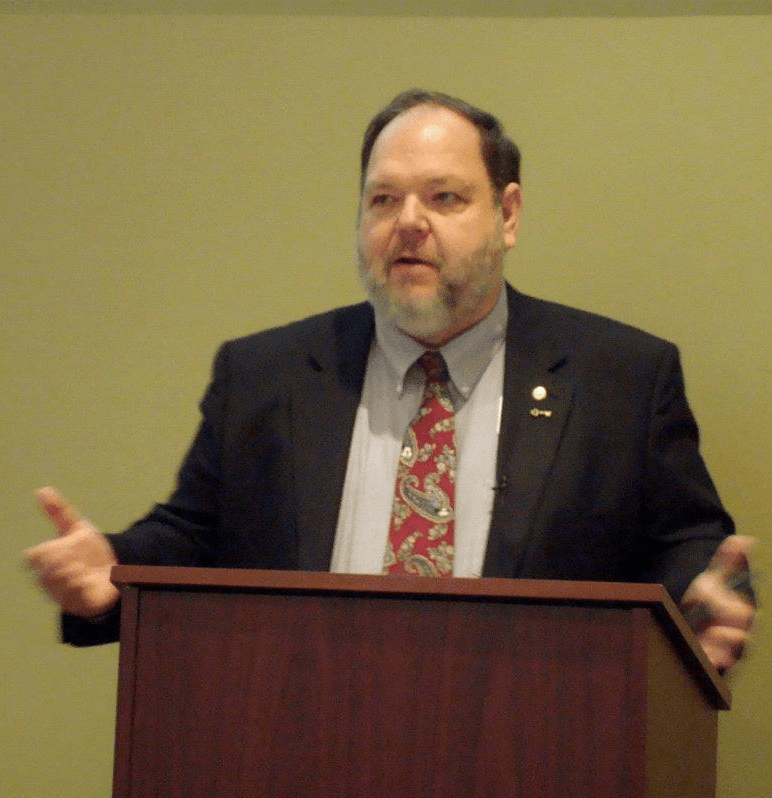 Mark Lowe will present are: Alabama Records & Migration, Ready-Set-Plan!, My Taxes Were Due When? (Using Delinquent Tax Lists and Release Books), and What’s Really Online? Registration is $25.00 and includes lunch catered by Beans and Greens. Register early because, after March 10th, registration will be $30.00. You may also register at the door. Unfortunately, we are unable to accommodate special diets. He was recently seen on Who Do You Think You Are, Season 2 – Lionel Richie Episode and on Biography Channel’s uneXplained – Season of the Lost Souls. J. Mark Lowe has been researching families for more than 40 years. He grew up in Tennessee with extensive family roots in Kentucky. He has traveled extensively in both states and enjoys sharing his love of genealogy and the joy of research with others including some historic reenacting. As a researcher and lecturer, Lowe enjoys working with Genealogical groups and professional organizations. He was President of the of the Association of Professional Genealogists, former Vice President and Secretary of the Federation of Genealogical Societies. In the process of teaching others, Mark builds his own skills and insight for research. His experience as a Classroom Teacher, Principal, and Professional Researcher provides a different perspective for each research problem. Mark lives in Robertson County, Tennessee which lies in Northern Middle Tennessee along the Kentucky border. With a family history in both states, a knowledge of the interaction of citizens along borders helps Mark resolve difficult issues using often overlooked records. As a national and regional speaker, he has brought these areas of expertise along with his unique humor and southern style to many diverse audiences. He is the Coordinator for the IGHR (Samford University) Research in the South track, SLIG (UGA) Southern Research (mid-South, Gulf-South) and was awarded the Grahame T. Smallwood Jr. Award by APG in 2007.